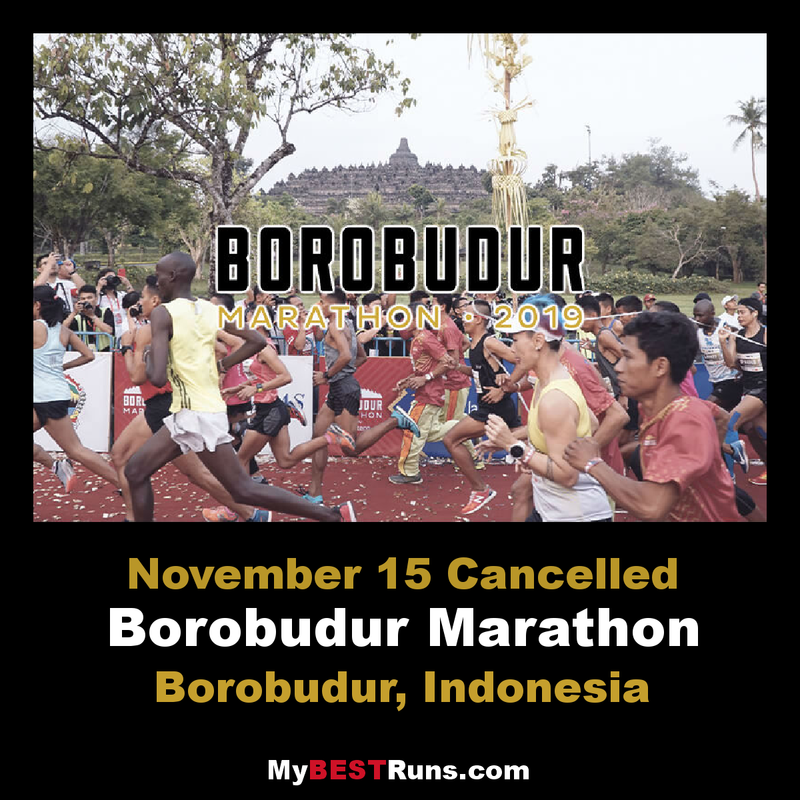 The Bank Jateng Borobudur Marathon themeis to rejuvenate the spirit of togetherness of runners and the people of Central Java. Healthy lifestyle is only one amongst many other benefits of running. Growth in the economic sector can also be impacted by a good sports tourism program, and running event is one way to do this. 75% growth in tourism sector comes from sports tourism. The economic impact of sports tourism for the destination area is significant. 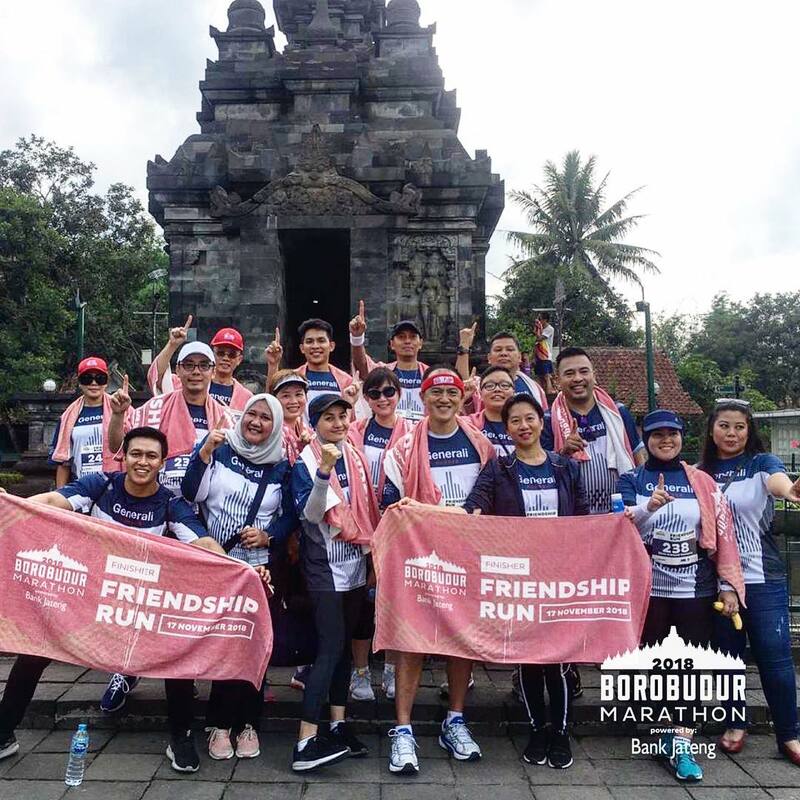 By raising the values of history and Borobudur culture as the world heritage culture, Bank Jateng Borobudur Marathon is expected to have significant positive impact to the people and communities in Central Java.